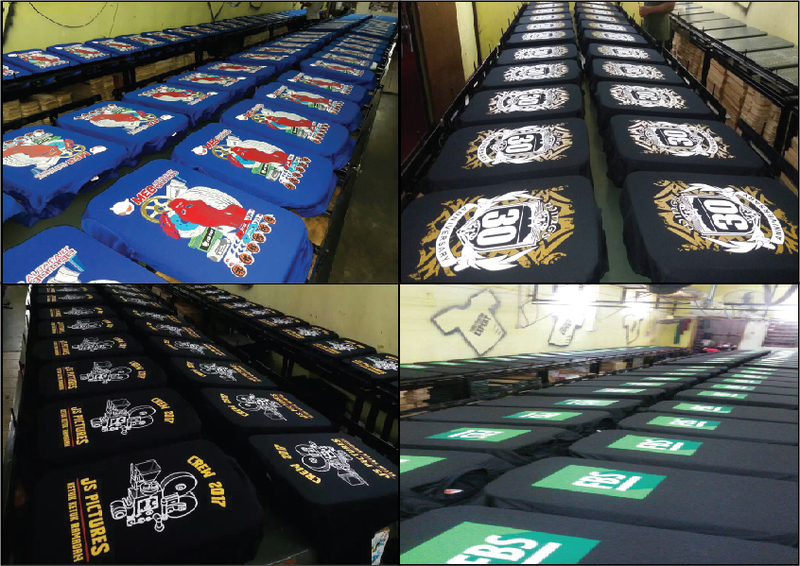 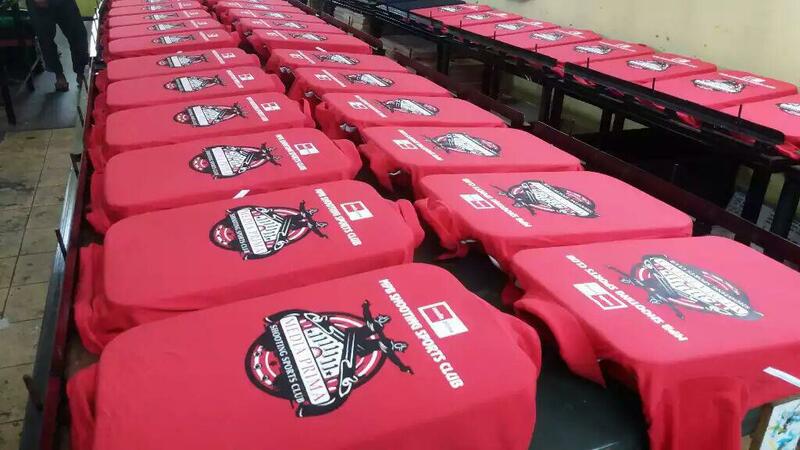 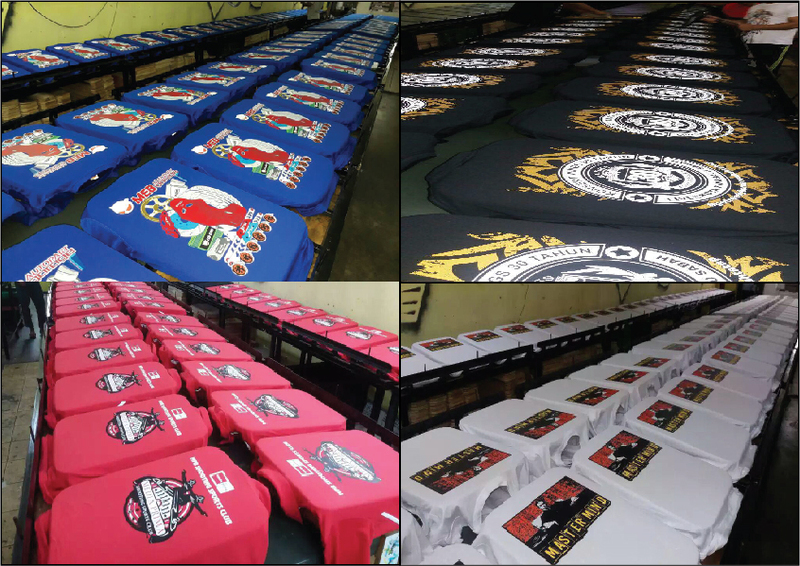 Tshirtmudah.com has been in operation for almost 10 years in silkscreen printing service.Our Company located in Saujana Utama Sungai Buloh Malaysia. 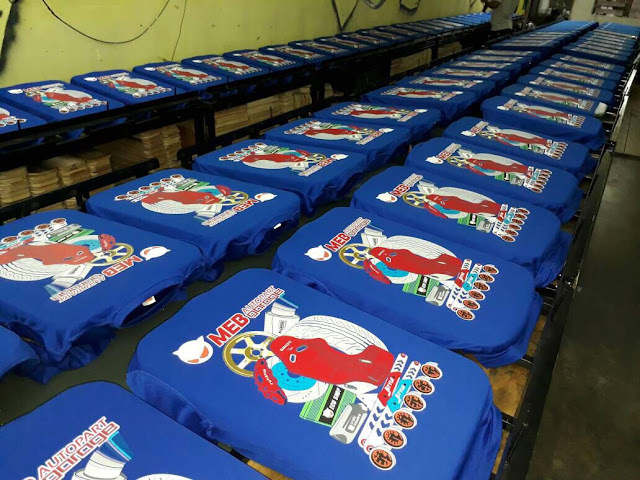 Tshirtmudah.com has a workforce of 16 people consisting of 2 Graphic and Designer, 2 Internet Marketing, 3 Customer service, 4 tshirt printers and 5 experienced in tailoring department. 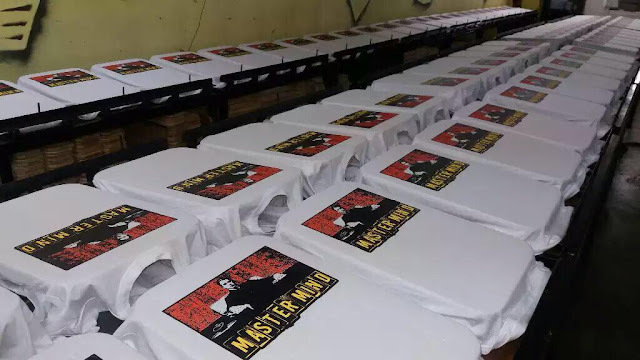 DO YOU ALWAYS EXPERIENCE THIS PROBLEMS? 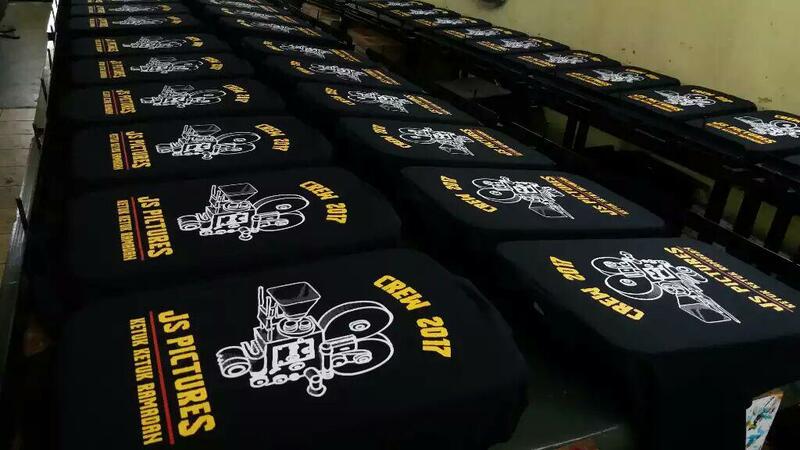 Why don't you deal with us?Give us a chance and try to serve you better.